independent living, they receive a Section 8 Housing Choice Voucher that empowers them to find privately owned rental housing. 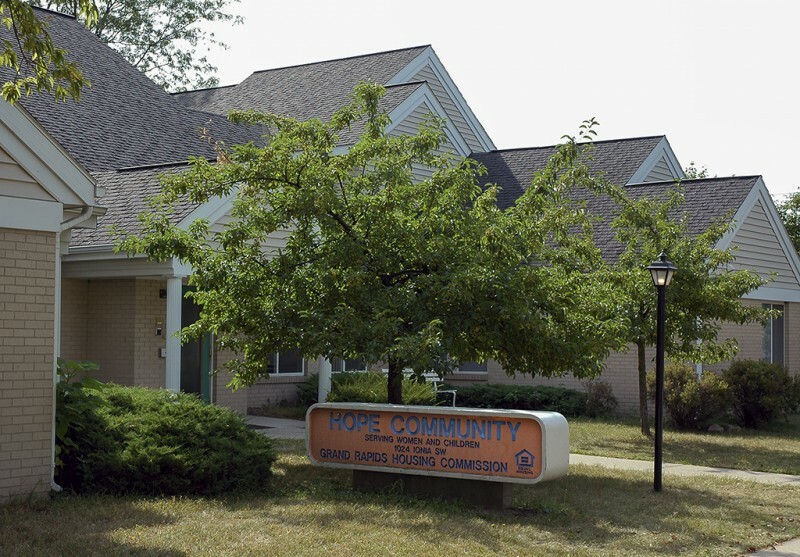 Hope Community staff collaborate with a network of community health and human service agencies that provide educational, work readiness, counseling, parenting and health care programs directly to resident families. • On-site Resident Services Specialists work with residents to set goals, address issues that threaten housing stability, develop action plans and monitor progress. • Residents are provided with workshops offered through a Housing, Options, Preparation and Education (H.O.P.E.) curriculum and a wide variety of topics. In the late 1980s, homeless women and their children represented the fastest-growing segment of the homeless population in our community; yet shelters were primarily designed to help single men, not women—certainly not mothers caring for young children. 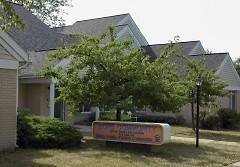 In 1990 the Grand Rapids Housing Commission joined forces with the Home & Building Association of Greater Grand Rapids, Heartside Ministry, the City of Grand Rapids and a broad spectrum of community organizations, foundations, businesses and concerned individuals to develop a resource dedicated exclusively to meeting the needs of homeless women and their minor children. 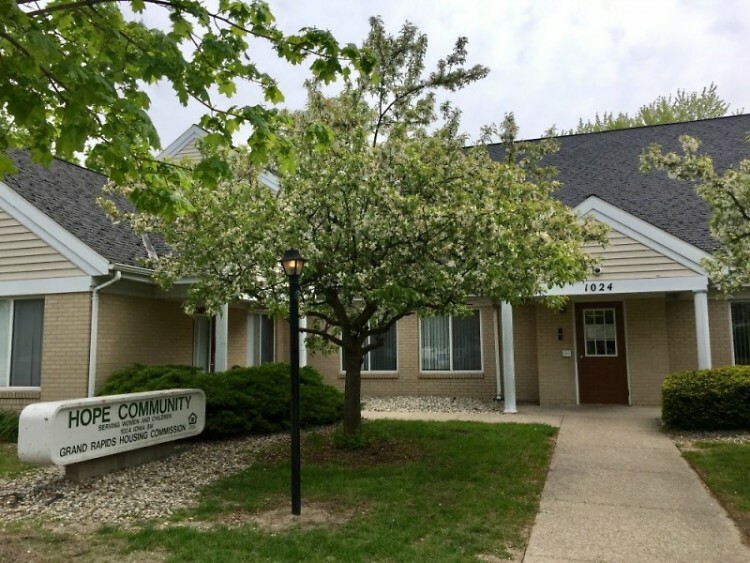 The result was Hope Community, a $1.8 million facility that oﬀers these vulnerable families not only shelter but also the tools they need to reclaim and maintain self-sufficiency.